Let’s be honest. Looking at a wine list is scary as hell. You sit down at a restaurant or a wine bar with your friends, your date, your whoever, and there it is — the dreaded wine list. You like wine, but deciphering a wine list that may as well be written in Latin is a task you’d rather not deal with. The truth is, it’s not your fault. The restaurant industry is failing consumers when it comes to wine. Many wine lists are terribly structured, with only the producer, the region, and the vintage written on the list. To wine lovers (but not the wine-obsessed), these terms might not mean anything. In fact, even menus that list the grape varietal aren’t very helpful. Sure, you might know you like Chardonnay, but how do you know what kind of Chardonnay it is? Chablis is very different from California Chardonnay, for example, but not everyone knows that — and that’s not their fault. The main answer I get when I ask guests what kind of wine they like to drink is “dry”. Well, here’s a bombshell for you — most wines are dry. I repeat, for the people in the back, MOST wines are dry. Telling your server that you’d like a dry wine, is like telling them that you’d like really any wine. Red or white, overwhelmingly, wine is fermented to dryness, which essentially means there is no more sugar left in the wine. Some people call that RS, or Residual Sugar. If there is a wine with RS on your wine list, there’s a very good chance that your server or sommelier will tell you (or at least, they should tell you). Often when people say “dry”, they mean astringent. Tannins are compounds in wine that give off an astringent feeling and a bit of a bitter flavor, which may feel like your mouth drying out, reminiscent of sandpaper or grain. Tannin is naturally found in wine — it comes from the skins and stems of the grape and gives color and texture to wine. Some wines have more tannin, some have less, depending on the grape and how the wine was made. If you like that drying out feeling, you may turn to a wine like Sangiovese, Cabernet Sauvignon, or Nebbiolo. If not, Gamay, Malbec, or Pinot Noir might be right for you. Somm tip: If you feel confident with this term, you can tell your server or sommelier that you like high tannin or low tannin wines. You can also use the words “texture” or “astringency” to help describe this sometimes elusive feeling. We already went over the fact that most wine is dry. However, fruit flavors in wine may trick you into thinking your wine has sweetness. Often when people say they don’t like sweet wine, they mean they don’t like wine that’s overly fruity in flavor. 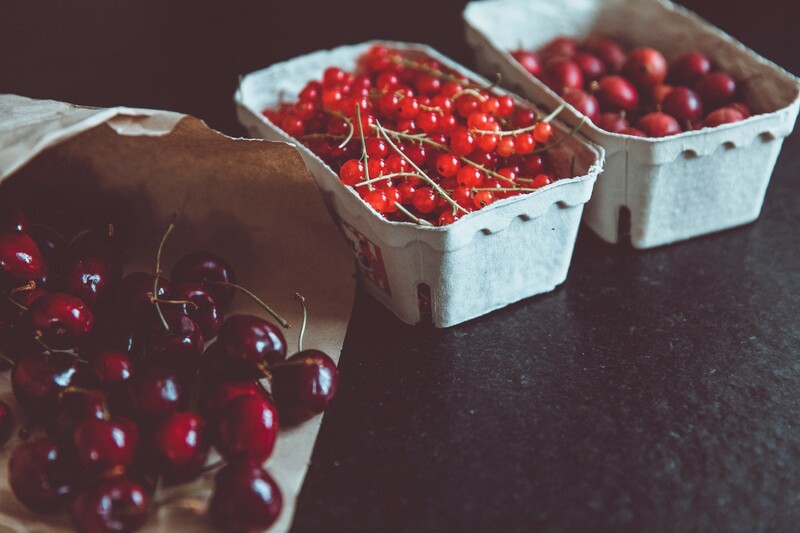 Wine can come in all sorts of fruit flavors, from crisp green apple to stewed cherry and fresh strawberry. Fruit is an essential wine flavor, some might even say the backbone of most wines. However, not all wine is overtly fruity. Wines can have characteristics that remind of flowers, earth and soil, crushed rocks or slate, or even the smell after rain. When you drink wine, what do you prefer? Big bold fruit like black cherry, blackberry, cherry pie? Crisp apple, lemon, citrus peel? Do you like more chill strawberry pomegranate juice vibes? All of these flavors are key indicators for sommeliers that will help them find a wine you love. There’s no way to be sure of this unless you try more wines on your own and focus on what you taste in them. Whatever it is you taste — you’re never wrong. If you tell me you like wine that tastes like a tangerine Jolly Rancher or a mango Lipsmacker, I’ll first give you a high five, and then find you a wine you’ll love. If you like bright strawberry, try a Beaujolais Villages, if spice and cranberry are more your jam (haha, wine joke), Cabernet Franc might be a good bet. Want something that just tastes like tropical fruit? Gewurtzraminer for you! Want a wine that makes you think of salt and the sea? Muscadet might be what you seek. Somm tip: Tell your server or sommelier what kinds of fruits or flowers you enjoy and what flavors you like to taste in wine. A wine’s body is more about how viscous it feels in your mouth — we’re not talking about legs here (that’s a whole ‘nother wine topic). Milk weight is an excellent, and rightfully famous, analogy for body in wine. 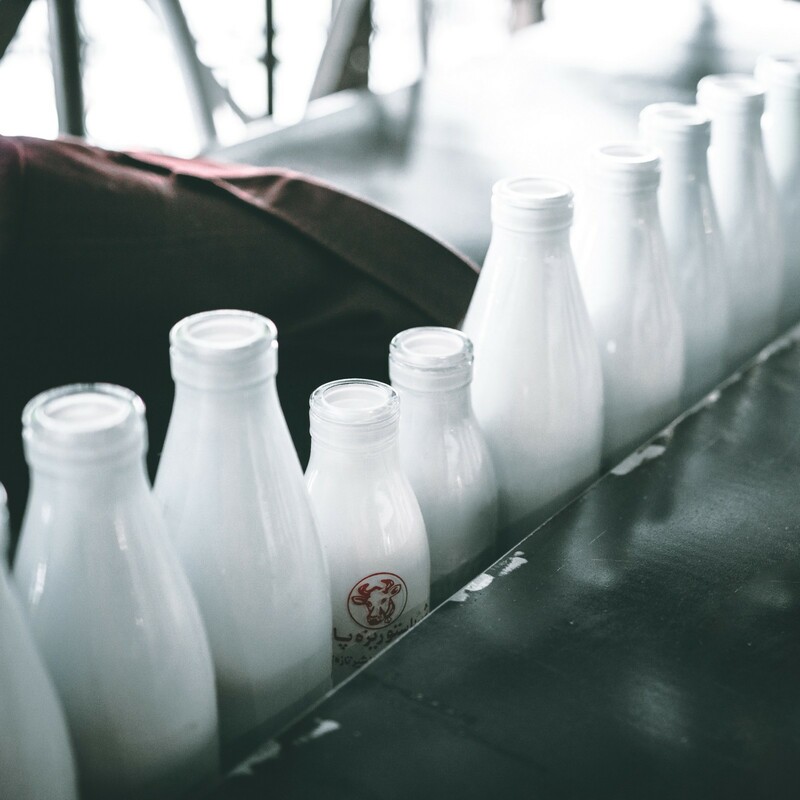 If you’re a dairy drinker, you’re likely familiar with the different weights of milk. For example, skim milk is very light and bouncy in your mouth. Whole milk swishes thicker and more viscous. Heavy cream is thick and rich when you swish. Think of light bodied wines as skim milk, medium body wines as whole milk, and full bodied wines as heavy cream. Where does body come from? The amount of alcohol in the wine (among other things, such as grape varietal and use of oak) generally will determine the body of the wine. The higher the alcohol, the bigger body wine. This isn’t always the case, but it is a good rule of thumb. If you like a wine that feels bigger and bolder, you might want to ask for a full body wine. Something lighter and “fresher” would be a light bodied wine. Somm tip: Tell your server or sommelier whether you’d like a light, medium, or full bodied wine depending on what you’re into that day. Acid is an incredibly important factor in wine. It’s what makes your wine more tart and sour. Think about lemon juice — it can bring a ton of refreshment to your water, and will make you salivate and want more, but too much and it’ll be prickly sour and overpowering. An excellent way to determine how much acid is in your wine is to see how much you salivate after drinking. Take a sip and let your mouth hang open — are you about to drool all over the floor, or is your mouth fairly dry? If you’re drooling, you’re drinking a high acid wine. If not, a low acid wine. 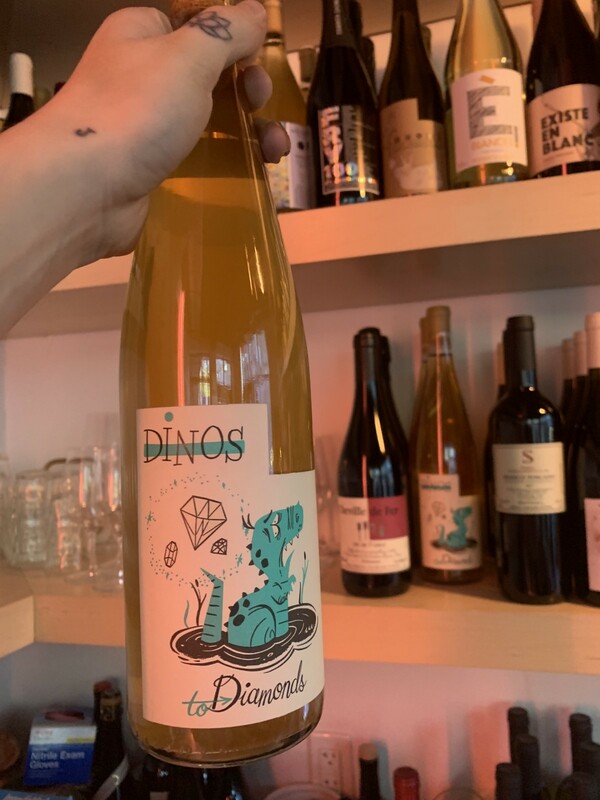 High acid wines can be white or red, they can be mouthwatering and refreshing, but everyone has their preference of how acid forward they want their wines to be. Your server or sommelier will be able to help pair the right acidity with whatever you’re eating. Generally, a high acid wine at the start of the meal before you order a bottle is an excellent idea to get your palate wanting more. Somm tip: Like high acid white wines? Ask for a trocken Riesling or a Sauvignon Blanc. German wines would be a good fit for you. Don’t love the drooling feeling? Go for a Garnacha or a Zinfandel. South African or Australian wines might be a great fit as well. If you don’t feel comfortable with the wine list, (and who could blame you, they’re confusing to wine professionals as well), always speak to the sommelier. 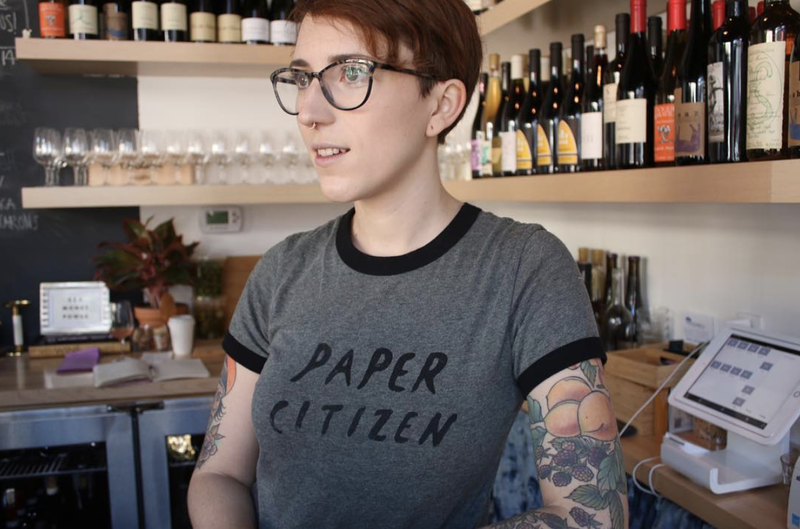 Many restaurants have servers who are excellently trained in wine — Field and Vine and Barcelona Wine Bar come to mind for a Boston local like me, but that’s not always the case. Don’t be shy — ask your server if there’s a “wine person” in house. If it’s not the sommelier, it’s the beverage director. They’re there to help you out, and they’re truly very happy to answer any questions you may have. As a wine professional myself, I can honestly say that it’s the best part of my day when people show interest and have questions, so call us over! Do be honest about your budget. It can be tempting to simply buy the 2nd least expensive bottle on the list, but often that’s not going to be a bottle you’re going to want to drink anyway. Be honest about how much money you’re willing to spend by saying that you’re looking for a bottle in the $40–50 dollar range, for example. Your sommelier will find you options in your range if they’re available. Do tell the sommelier what you’re thinking of ordering for dinner. If you haven’t ordered dinner yet, tell the somm what looks interesting to you so they can offer a few options that might work well with your meal. Don’t box yourself in by asking for only one grape varietal. If you know you like Tempranillo, don’t say that you only want a Tempranillo. Ask for wines that may have a similar profile, and you may just find something new you’ll love! Don’t use words like “funky” or “weird”. These words mean different things to different people. Instead, say you’re an adventurous drinker interested in trying something new. If you like natural wine, say so, but don’t be closed off to other options. Your sommelier will gladly pour you something you might want a bottle of. The wine industry has a long way to go to make consumers feel comfortable with and excited by wine, especially when they’re headed out to eat. Don’t let fancy wine lists intimidate you into buying whatever you can pronounce. Wine lists are maze-like menus dressed to impress the wine aficionado, but sommeliers and servers are there to help you find what you’ll love. It’s our job and our privilege, and usually, the best part of our night when we get a chance to help you out. Use us to your advantage, and enjoy your wine!